Once again Facebook finds itself embroiled in controversy over the possible abuse of user data. If you’ll recall, Facebook was admonished by both the US and UK governments when it was discovered that analytics firm Cambridge Analytica had improperly obtained the personal data of 87 million Facebook users. 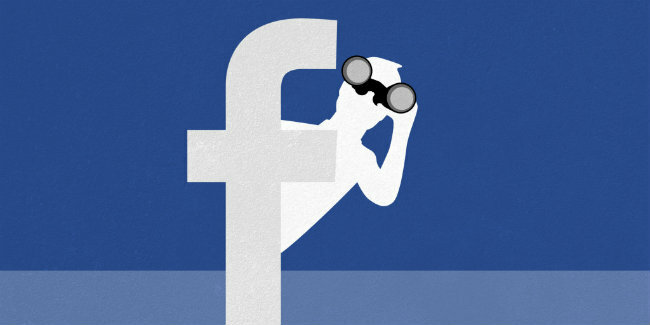 Now, Facebook has suspended a research firm from accessing its data over surveillance concerns. Over the weekend, Facebook suspended its contract with research and marketing firm Crimson Hexagon. This was in response to a Wall Street Journal article that claims Crimson Hexagon has contracts with entities that have ties to US and Russian government agencies. Facebook has suspended Crimson Hexagon’s access to user data over fears that the data is being used to conduct government surveillance on Facebook users. Crimson Hexagon denies this claim and says they only get their information from public Facebook posts. However, it is a bit disconcerting that Crimson Hexagon has over 1 trillion of these posts in their databases. Besides the fact that this may be another case of Facebook being unable to keep track of who has its data, there’s another concern here. Facebook is only reacting to these potential breaches only after its brought to their attention by the media. By the time Facebook becomes aware of the problem, the data is already in questionable hands. Is Facebook not properly vetting these data collectors, or does Facebook just not really care about our privacy as long as they’re being paid for our information? Then again, the Cambridge Analytica scandal didn’t seem to hurt Facebook so it’s unlikely this latest kerfuffle will either. What will it really take before the American public realizes that Facebook’s only interest is in itself?